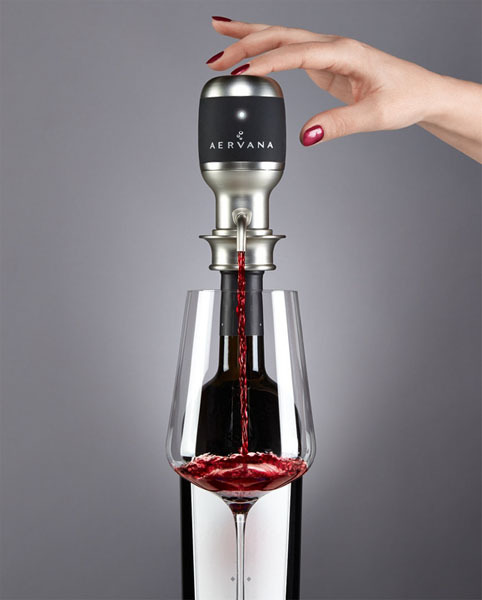 Aervana is the world’s first electric wine aerator. This is the perfect tool to impress the wine crowd at your next summer party. If you are having a tasting party, your friends will get all the fun of seeing your wine bottle transformed into a personal tap for perfectly aerated wine. Since its debut, Aervana has been making its way into some of the finest tasting rooms, retailers and wine bars up and down the west coast. Be sure to have this in your personal arsenal this summer.